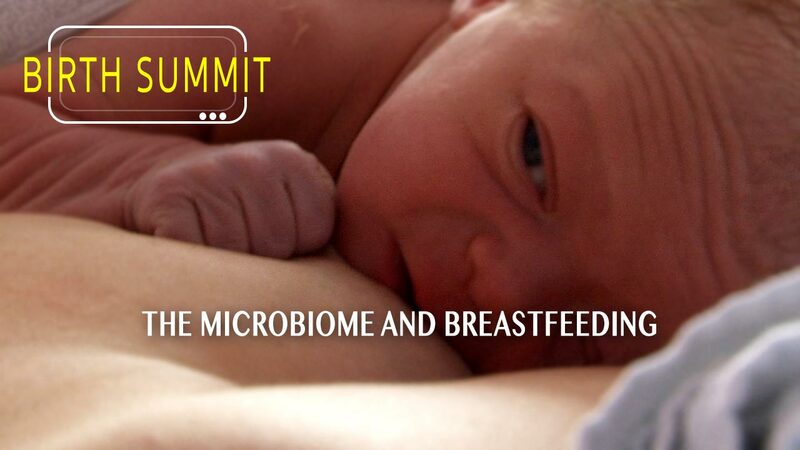 The Birth Summit is an online digital resource exploring the science of the infant microbiome during pregnancy, birth and breastfeeding. 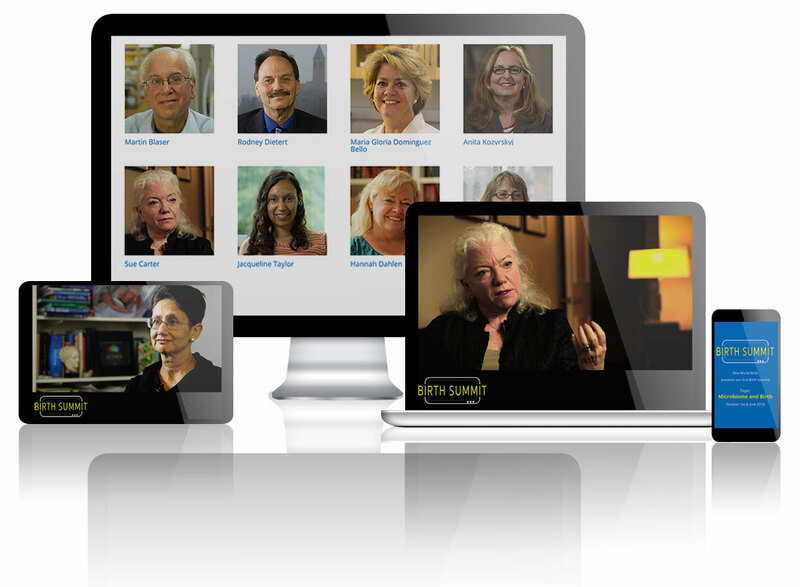 Over 3 hours of video presentations allow you to learn from world-leading scientists behind some of the very latest research. 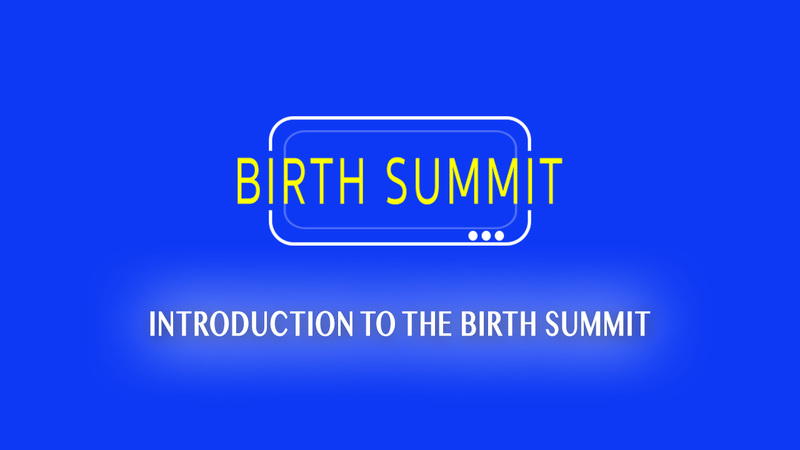 This is the free-to-view version of Birth Summit. 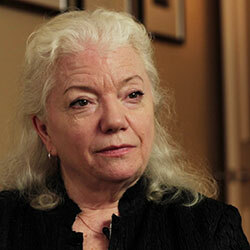 The February edition is now over, but you can still purchase the full series of videos on Vimeo on Demand. If you would like to be notified when the next “Unleashed” Birth Summit is taking place, please sign up to our mailing list. 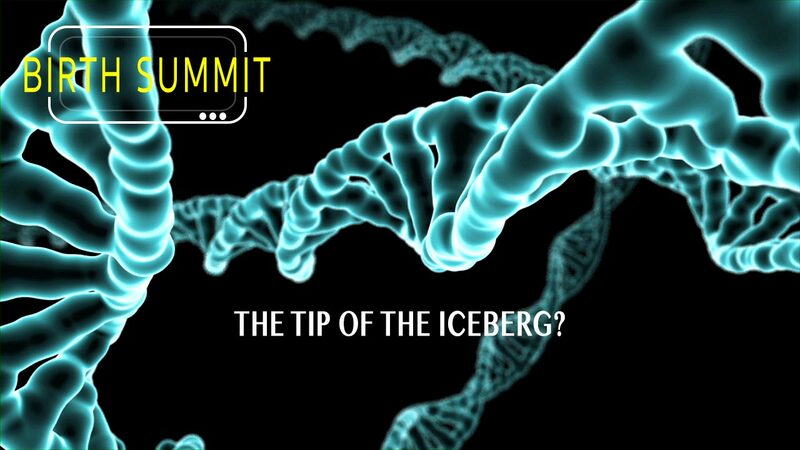 Our next free summit is on the subject of the science of breast milk. 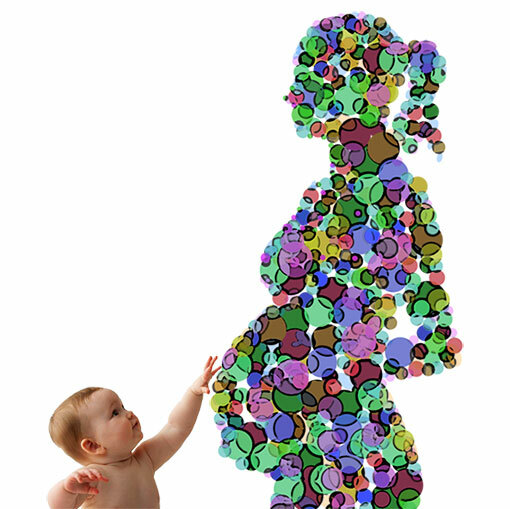 Expectant parents are hearing more and more about the seeding and feeding of the infant microbiome for improved chance of lifelong health. This groundbreaking science is helping empower mothers in their birth choices, but it is also creating a certain level of anxiety due to an incomplete understanding of this complex research. 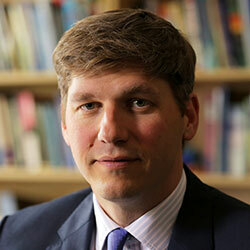 A gap exists between the science and what it means in real practical terms for parents. 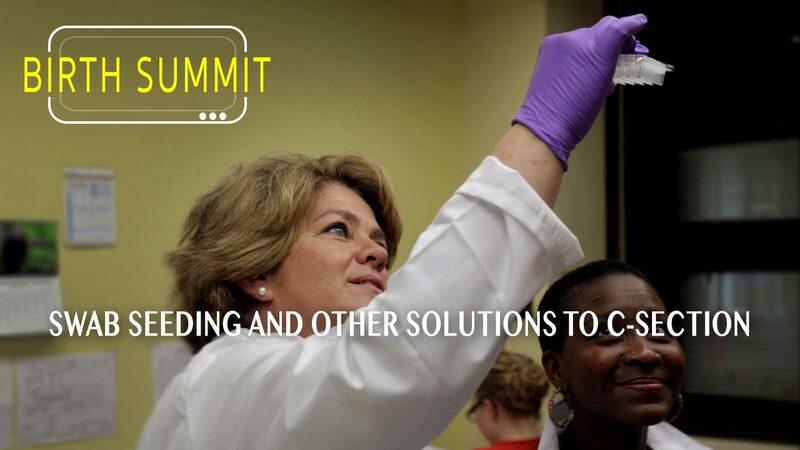 The purpose of this Birth Summit is to bridge that gap by connecting the scientists behind the actual research with childbirth educators and professionals who endeavour to bring understanding and calm to expectant parents. Why is the science of birth so important? 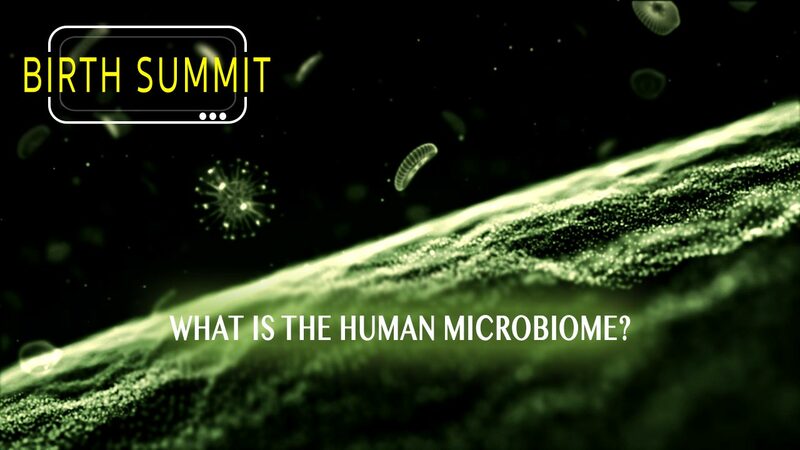 Increase your knowledge of the microbiome through video presentations featuring 12 world-leading professors from universities such as: Cornell, Yale, NYU, Imperial and King’s College London. 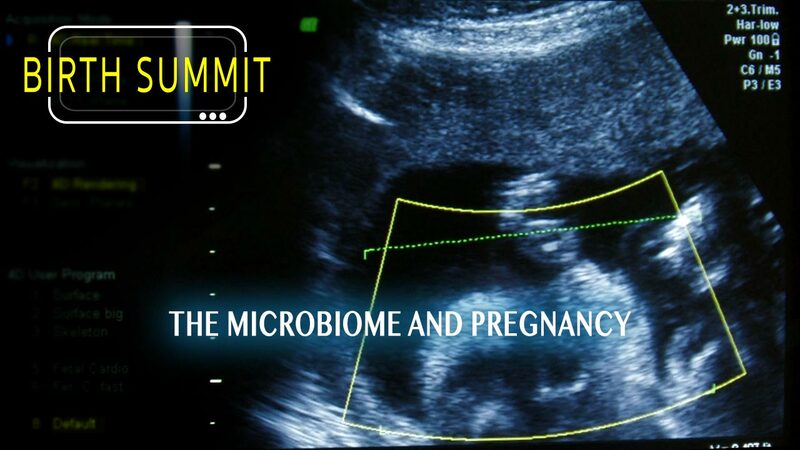 Boost your confidence in teaching the science of the microbiome to expectant parents. Become fully informed about what can be done during pregnancy, vaginal birth, C-section, infant feeding and early infancy for optimal lifelong health. Aimed at childbirth educators and other maternity professionals (midwives, doulas, doctors and lactation consultants) engaged in educating parents . 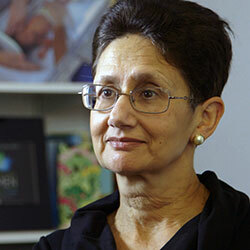 Featuring 12 world-leading scientists and clinicians featured in Microbirth. 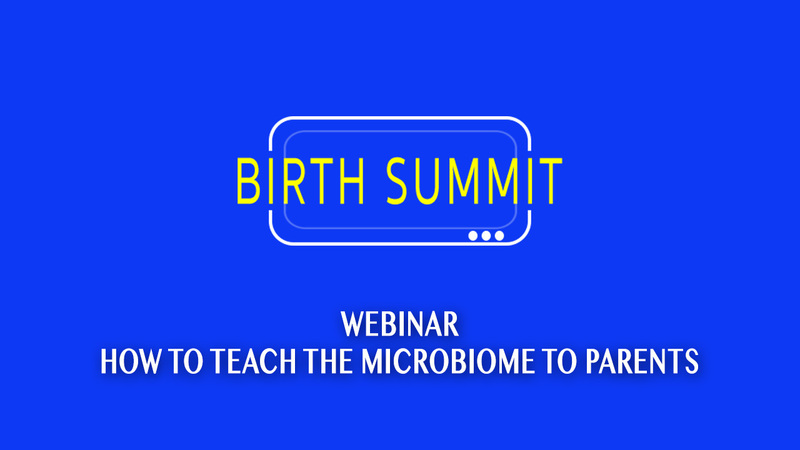 Educational webinars on how to teach the microbiome to expectant parents. 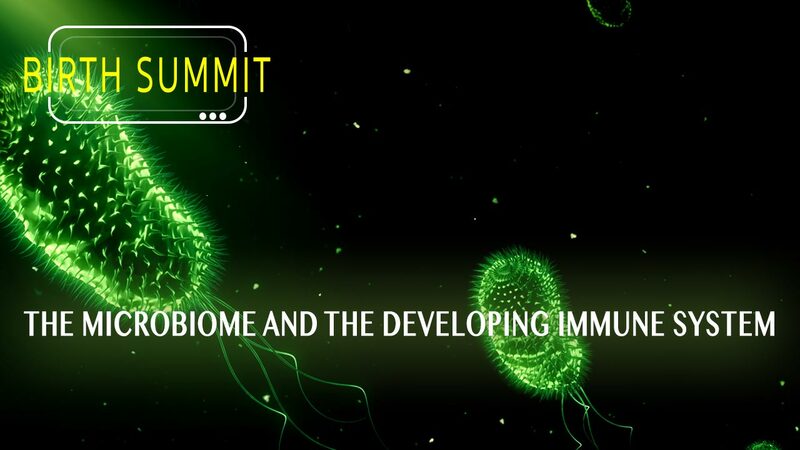 Up-to-date information on the infant microbiome and its positive health implications for pregnancy, birth, breastfeeding and early infancy. 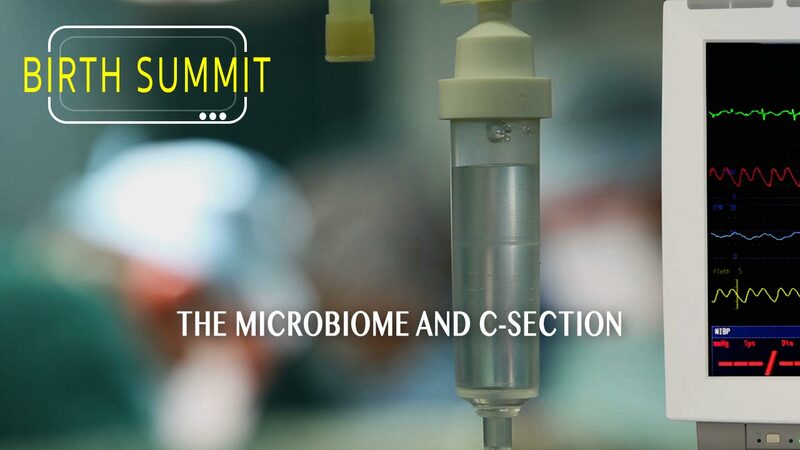 Hosted by the makers of the award-winning documentary, Microbirth. Broadcast quality interview-based video presentations. “We have to alert the public about what’s going on so that they understand what the stakes are and where this is coming from”. 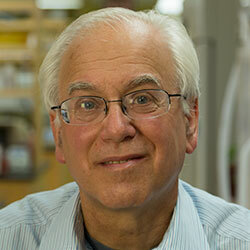 Expert in infant microbiome research. 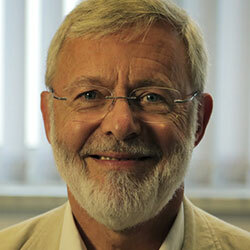 World-leading expert in synthetic oxytocin. 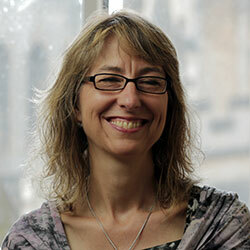 Expert in epigenetic impact in childbirth and midwifery. 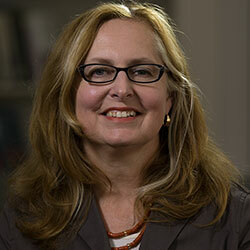 Expert in epigenetic research in childbirth. 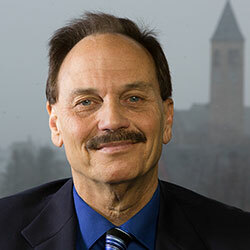 Medical and scientific expert on newborn babies. 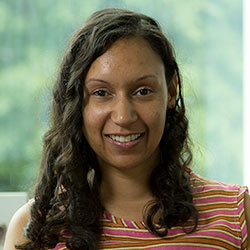 Medical / obstetric expert on C-Sections. 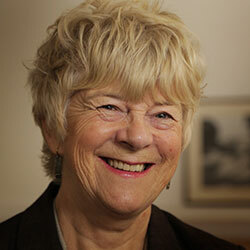 Expert on midwifery and physiological birth. 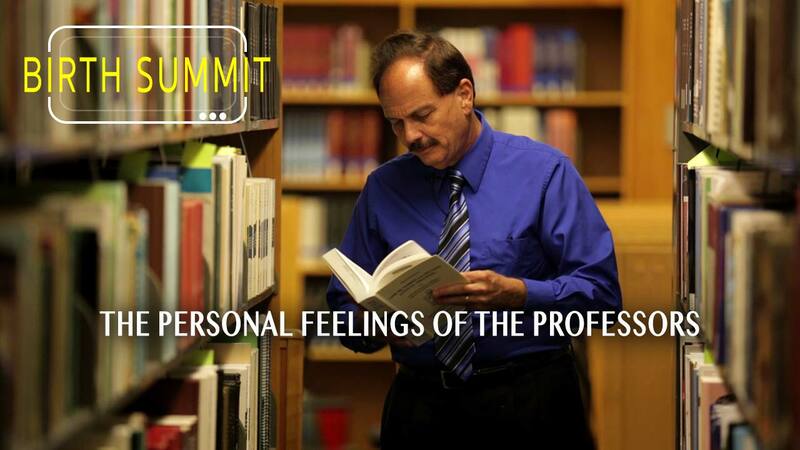 Expert in how this cutting-edge science translates in the real world. I was writhing in happiness only at 3 minutes into this video series. It is very well done, and easily understood. 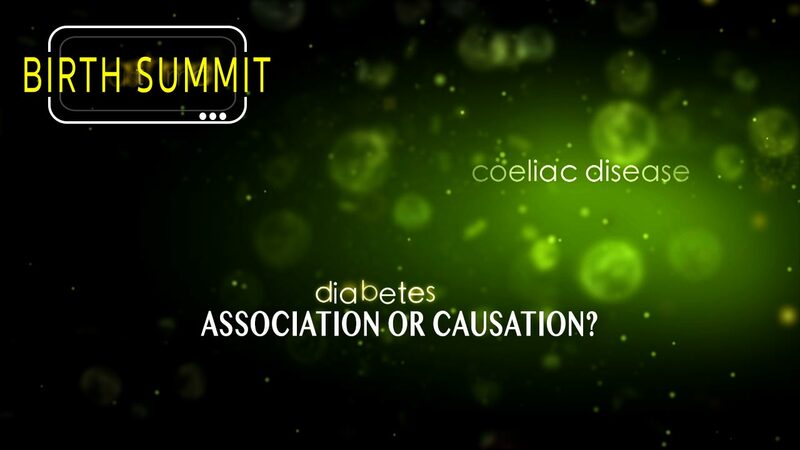 This information is valuable for anyone who desires to understand more about optimal health. I am excited to bring this information into my work, straight to parents and professionals alike. Fantastic!!! This has been an incredibly inspiring experience! Birth professionals need to be aware of the great responsibility we have towards the future of our civilisation’s health. WE need to spread the word URGENTLY. 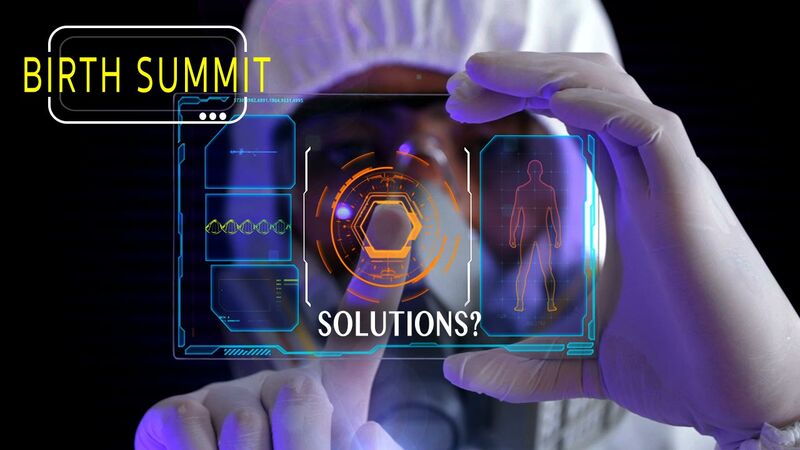 This is about sustainability of our health, about life quality, about the future of humanity. I hope our children will look back and realize how lucky they were to have people like you worrying about real basic and important health issues. 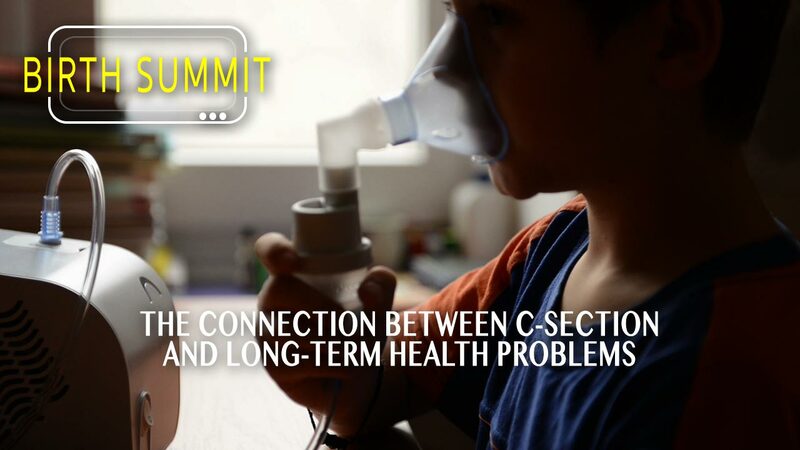 What is the Birth Summit? 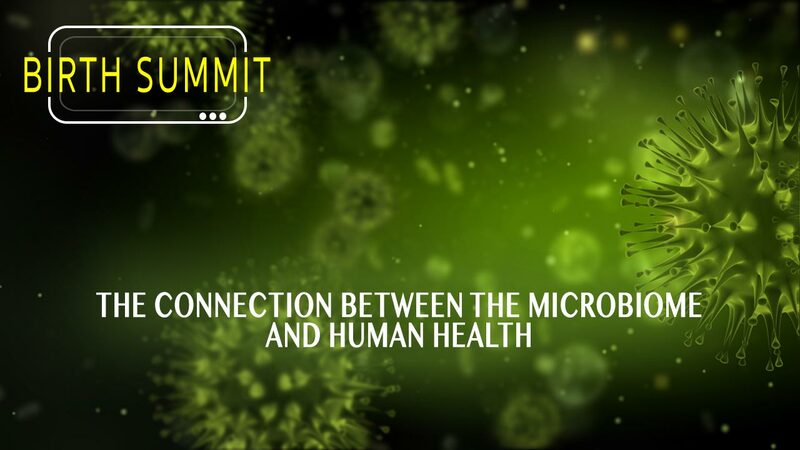 The BIRTH SUMMIT is a low-cost online digital resource bringing trusted science about the infant microbiome to childbirth educators. 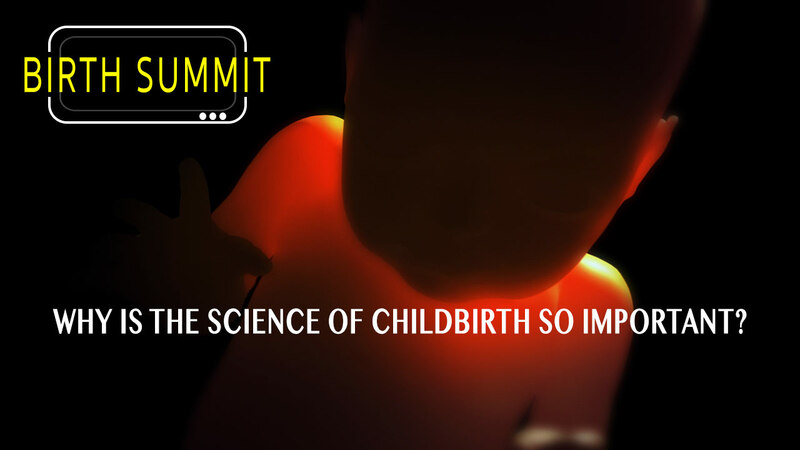 With over 3+ hours of high-quality video content featuring 12 world-leading professors, the BIRTH SUMMIT aims to give birth educators a better understanding of this cutting-edge science so that, in turn, birth educators can feel more confident teaching this science to expectant parents. 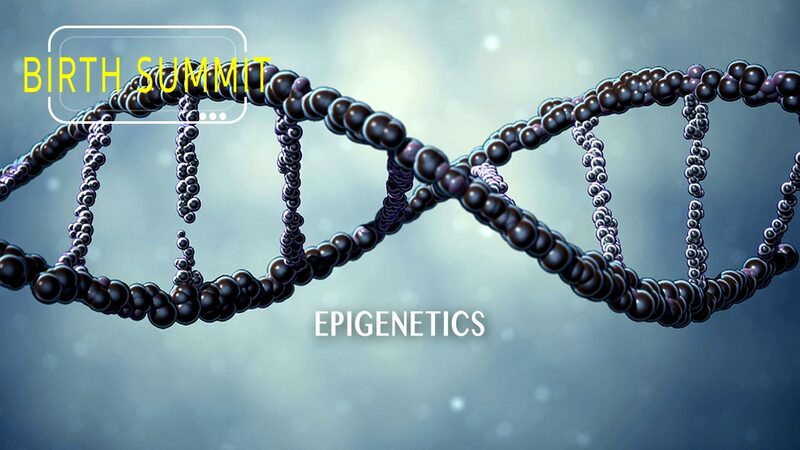 Who is hosting the BIRTH SUMMIT? 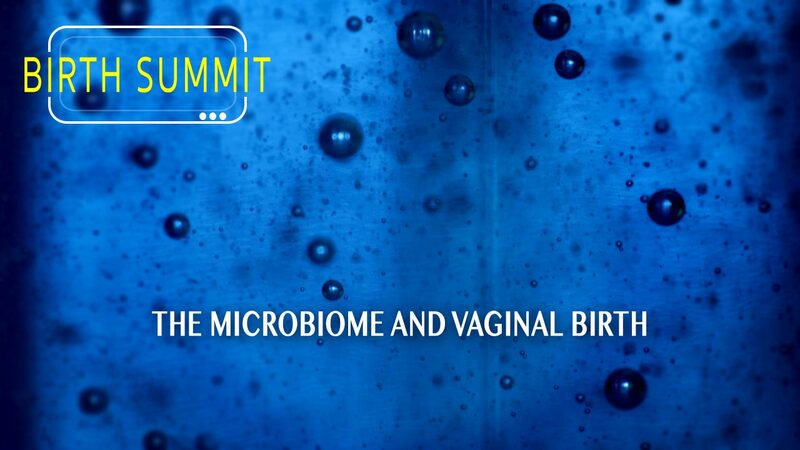 The BIRTH SUMMIT is being hosted by Toni Harman, co-director of the award-winning documentary MICROBIRTH and co-author of the book, THE MICROBIOME EFFECT. 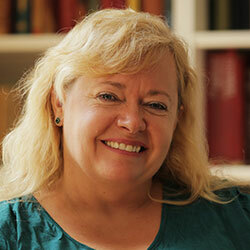 Together with her partner Alex Wakeford, over the past four years Toni has travelled over 50,000 miles interviewing over 30 world-leading professors about the human microbiome. 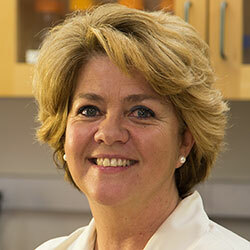 Her goal is to help spread awareness of their latest research to massively improve the health of the next generation! 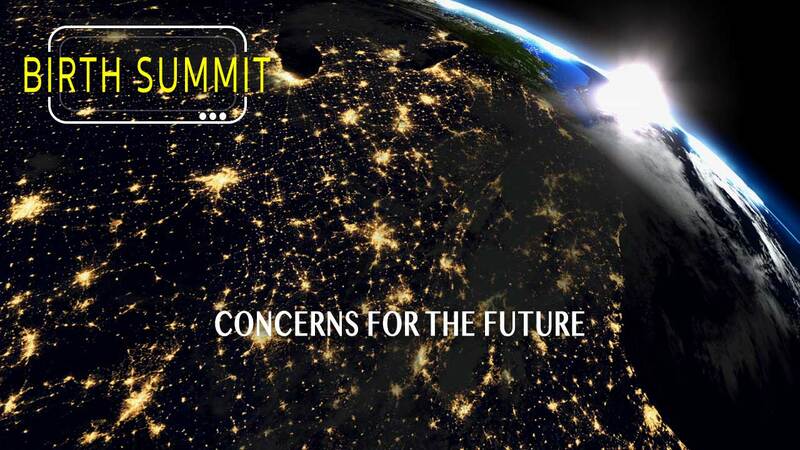 What content does the BIRTH SUMMIT include? A 90 Day Access Pass from Vimeo On Demand costs of $29. (Other currencies are available). 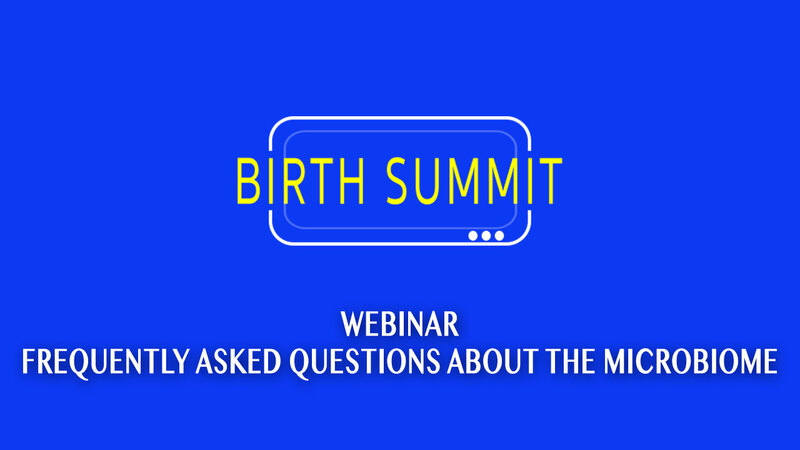 What topics does the BIRTH SUMMIT cover?